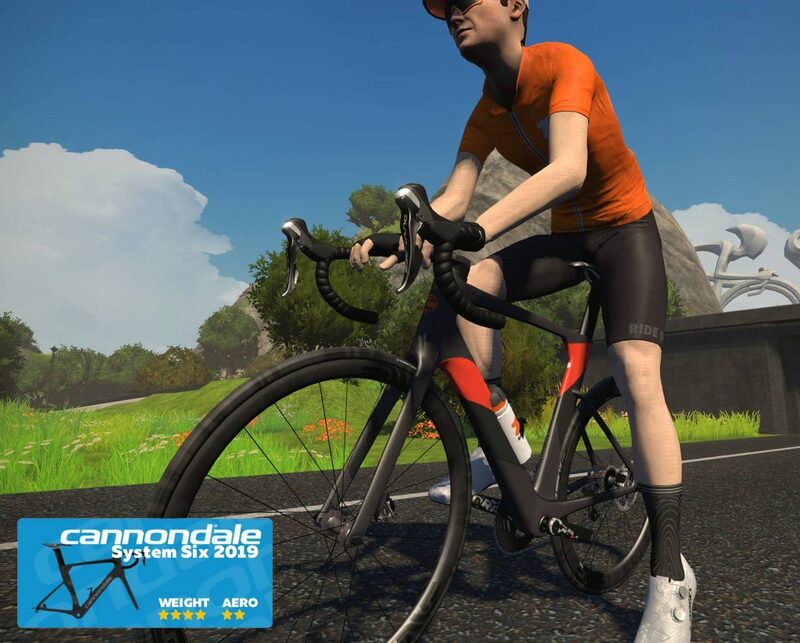 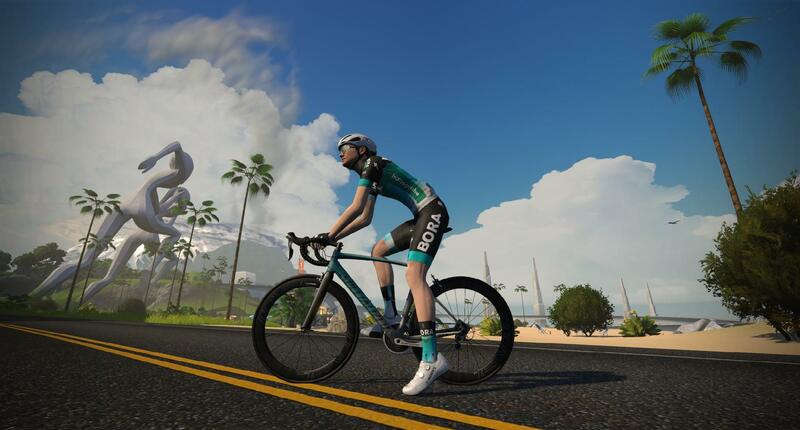 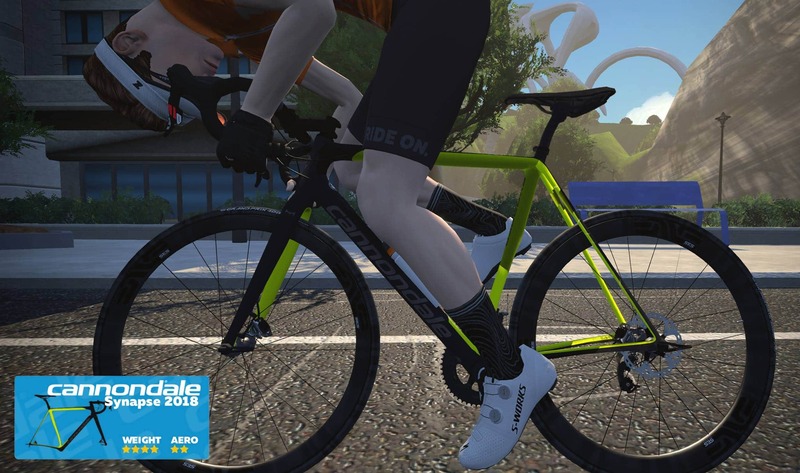 No word on when these new bikes will become available in game, but my guess would be we’ll see them when Zwift launches its “virtual store” feature. 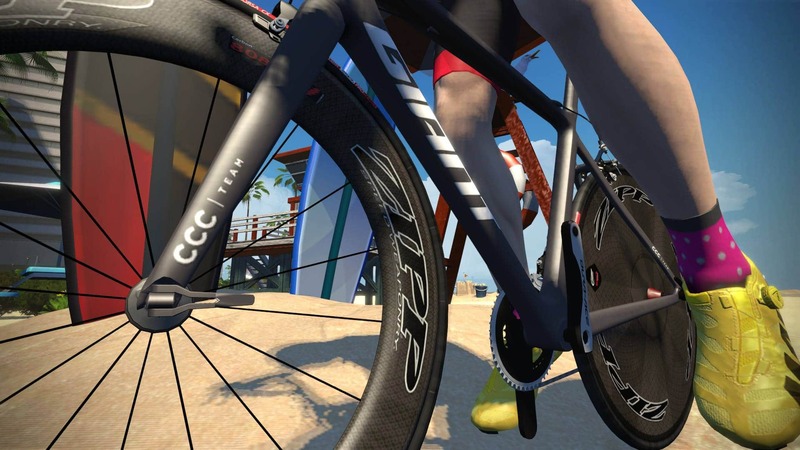 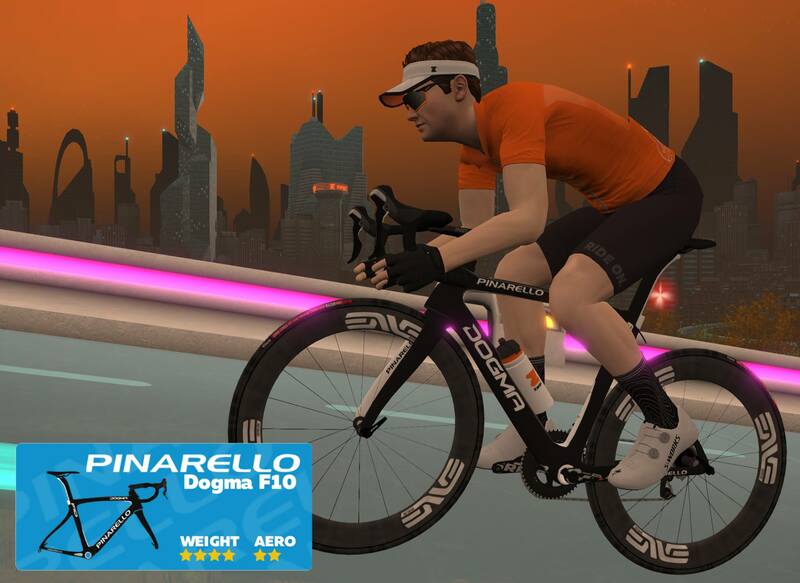 The new virtual store will allow Zwifters to purchase new bikes, wheels, etc… using “Dropz”, a virtual currency you will earn in-game. 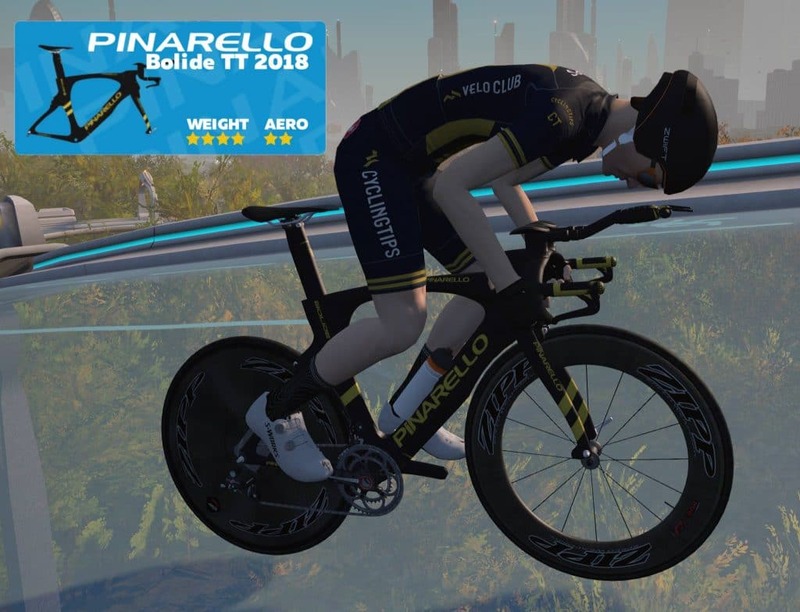 Other bikes not on the list, but rumored to be coming, include the Specialized Venge ViAS and the new 2019 Specialized Shiv TT.